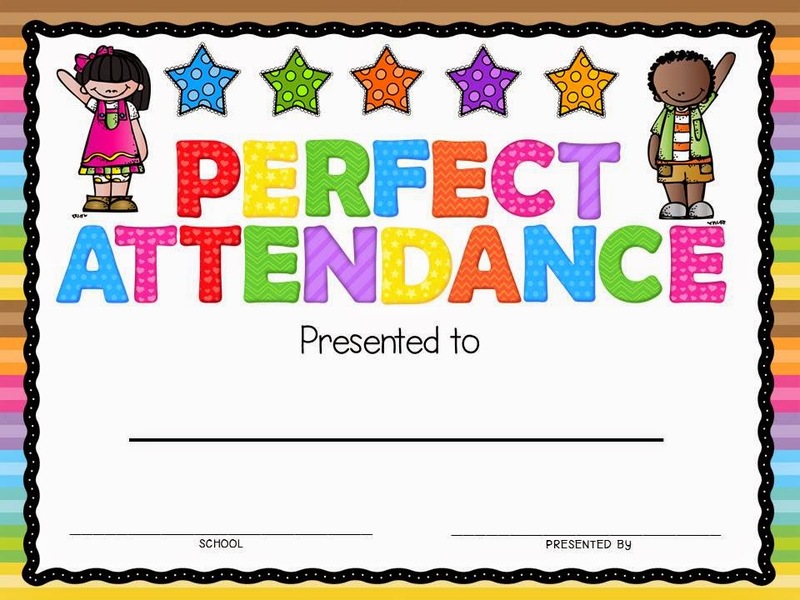 Looking for a cute way to recognize Perfect Attendance in your classroom? You can download it here as a FREEBIE. If you missed the Accelerated Reader Award FREEBIE, you can get it here. This is a editable and fully customizable award.